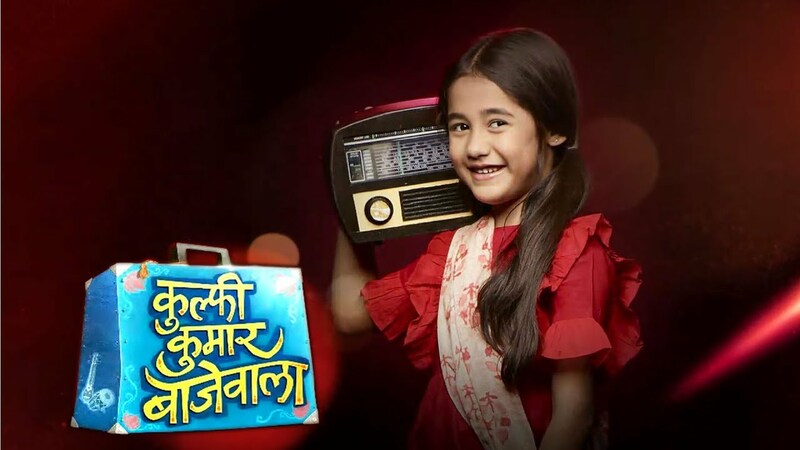 In the latest episode of Kulfi Kumar Bajewala 2nd November 2018 the update starts with Kulfi said to Amyrah I will get the admission and would not be scared, Sikander said to her that very good you need this confidence and why you are all prepared nothing can stop you, Amyrah said that I have a class see for you and after this she said bye I have to go. Tevar said to Sikander that slowly I am very scared. Sikander said quite you will scare her too, and told to her that she should listen what principle said, Tevar tolds to her, and said that why don’t you two were a talk I am nervous too. Kulfi and both at principles office said I like the confidence and you already knew that you will be admitted. To listen this Kulfi said I will like you two to leave. I will take over with her, Tevar and Sikander wish her luck, Sikander sees that Kulfi is very nervous. She smiles to see on his face and walks her luck. Kulfi remembers that Sikander is being her first teacher who learns to walk. She walks to her and takes his blessings, and says that at least bless me before you leave. Tevar smiles to saw her face. Sikander blesses her, and kisses to her forehead and said that you do not need any kind of blessings from my side because my good wishes are always with you and do not be scared or there is no need to be nervous believe in yourself because I believed in you. He said all the best to her. Principle asks that why did you go to Sikander before your father, Kulfi replied to her question that my mother taught me that the teachers came before the parents. Tevar and Sikander were waiting outside. Tevar complaints about the canteen, Sikander said that have you seen the classroom. He said to him that the classroom was fully air conditioner and also the fees are more than a lakh. Tevar said that I want my Kulfi to study here and to get along with these kids, and not the face what I did, Sikander said that you have not forgiven Lovely right, Tevar asks have you. Precap: kulfi said that ma’am I did not cheat I knew those answers of the questions, ma’am said that I don’t talk to cheaters, Tevar said that enough you can not yell at my daughter.